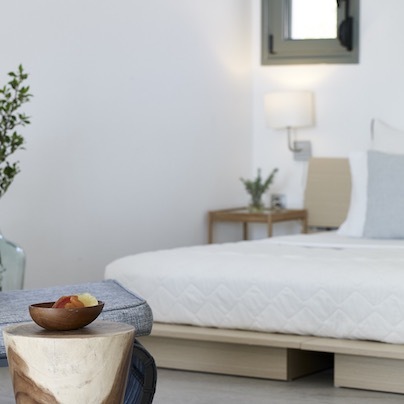 Embraced by the picturesque scenery of Karpathos Island in Greece, Arpathea Villas invite you to live a luxury hotel experience during your summer holidays in Greece. 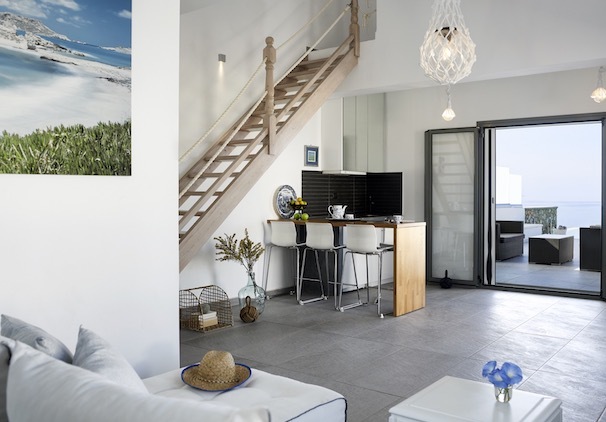 Arpathea Villas provide the highest degree of privacy and indulgence, ideal for couples and families seeking for a luxury holiday retreat over the deep blue of the Aegean Sea and the rocky slopes of Karpathos island. 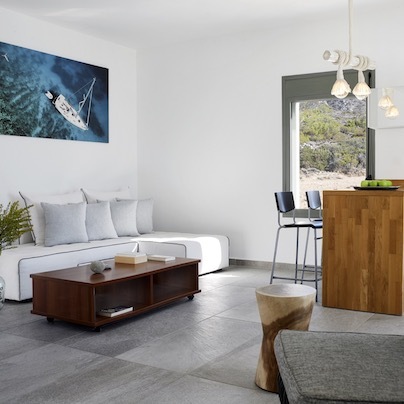 The white interiors and the natural white stucco facades along with the earthy coloured decoration of Arpathea Villas, offer a warm welcoming environment to escape from your daily routine and enjoy tranquil escapes and luxury vacations in Karpathos Island. 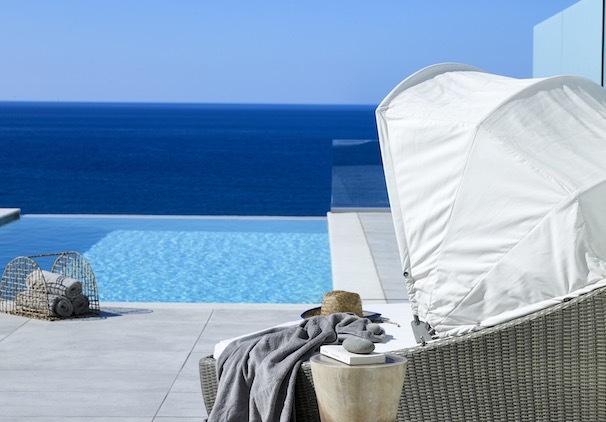 With a name inspired by the mythological designation given to the island by its first inhabitants, in order to host the Gods they “kidnapped” from Olympus, Arpathea Villas invite you to live the unique luxury experiences that are offered by -perhaps- the most “authentic” island of the Aegean Sea. With a set of the most upgraded and personalised services, Arpathea Villas cater for your every need, making your holidays in Karpathos truly carefree and unforgettable. Just sit back, relax and enjoy the most pampering experience of your life, in a mesmerising setting within the beauties of the Aegean Sea!